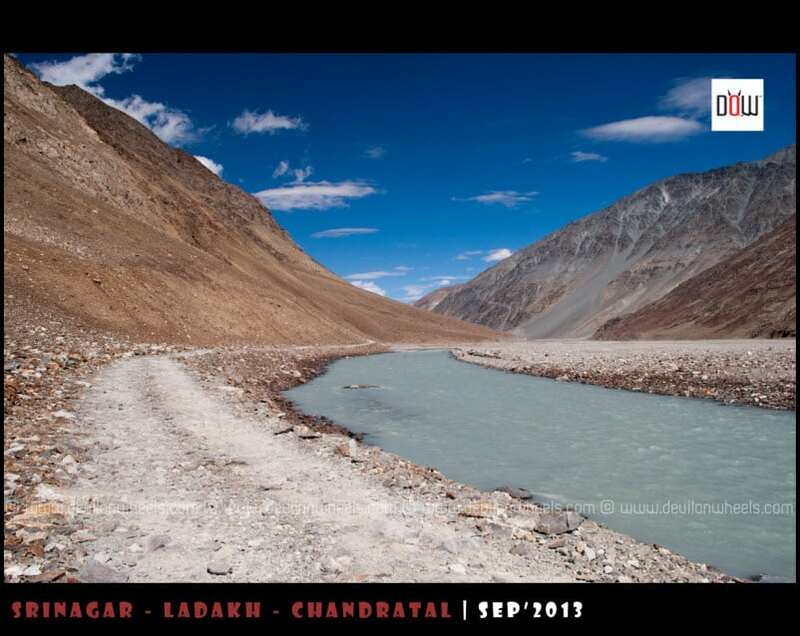 In the last few years, the tourist outburst has left no place untouched Leh – Ladakh. The raw nature in Leh – Ladakh used to offer peace, excitement, and adventure which travelers once cherished. The luxury resorts and high-end camps have started taking the charm out of the Leh Ladakh trip nowadays. As a result, more and more people have started looking for the other options of travel including Spiti Valley trip. Spiti Valley, also known as the middle land, has become a popular alternative as it offers the raw adventure and nature to those who are looking for such trips. There are a lot of common things between Spiti Valley and Ladakh but I will talk about it on some other day. In this article today, I will talk about some common mistakes people commit while making a Spiti Valley trip. Enough stress has been put on the importance of acclimatization and AMS for making a memorable trip to Spiti Valley. BUT, still, many other factors drive people towards believing in its importance in real life. I will try to make you understand some of such common factors or mistakes for making a successful trip to Spiti Valley. 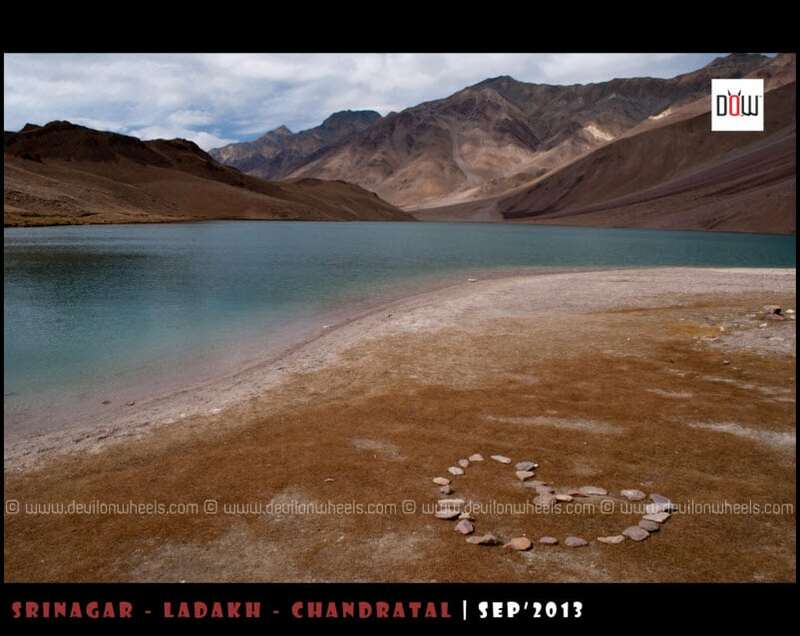 I have already talked about the 9 Mistakes People Commit on a Ladakh Trip. If you haven’t read this article yet, I will first advice you to read it and then come to this article. Well, 8 out of 9 mistakes mentioned in the linked article is equally applicable for a Spiti Valley trip except the one of Khardung La pass. As a brief reminder in Spiti valley context, here are these 8 tips to consider before you plan the Spiti valley trip. I am not going to repeat the details of these common mistakes made for any high altitude place in this article again. You can refer them in the linked article with a context of Spiti Valley instead of Leh Ladakh. I will rather continue on these mistakes in this article from number 9 and share with you those specifically related to a Spiti Valley trip. Well, it is OK to make a trip to Spiti Valley from Manali side and I have also outlined the 5 Reasons to Travel Spiti Valley from Manali Route. But, in my honest opinion, it is not the right way to do the trip to Spiti Valley. You tend to gain very high altitude too quickly by making a trip to Kaza from Manali side. In case, you are doing a full circuit from Manali – Kaza – Kinnaur – Shimla, it is always in best interest of your health to start from Shimla side and end at Manali side after covering both Kinnaur and Spiti Valley. It helps you adjust to the high altitude because of a gradual increase in altitude. This will help you enjoy your road trip to Spiti Valley in a much-relaxed manner. It is pretty enticing to have such a wonder of nature called the Moonlake – Chandratal, just two days away from Delhi. I know anyone can get fooled into making such a three day trip to Chandratal from Delhi and in fact, I did the same mistake about 10 years ago. However, it was that mistake only which gave birth to Devil On Wheels Travel platform including this website so that I can help others not to make such mistakes. So, learn from the mistakes I did and enjoy your trips in a better manner. Chandratal lake is located at an altitude of 14000 feet which is termed as very high altitude and no human body can get acclimatized to such an altitude in one night. Sleeping at Manali does not help in acclimatization, so you are pretty much trying to sleep at Chandratal Lake at 14000 feet without any acclimatization at all. Many people get away with it, some get sleepless nights, some with headaches, some in Kaza hospital and some canceling their trips further. So, it is in your best interest to make a night stay at Chandratal lake while coming back to Manali after completing the Spiti Valley trip. Well, guys, you may have done a Kashmir trip or Leh Ladakh trip in your hatchback or sedan. However, the road from Manali to Kaza, especially between Gramphu to Batal or Chandratal, is altogether a different ballgame. The road from Gramphu to Batal is more like driving on a riverbed with multiple water crossings and some like Dorni Nalla, Chota Dhara, Bada Dhara, etc.. which can be very nasty on a given day. There are big rocks beneath them as well which you need to negotiate in these water crossings. Be sure of the car you are taking and experience you have driving in such a terrain otherwise opt for a local taxi. You can get connected directly to some drivers in Himachal or Spiti Valley or Kinnaur Valley at the link List of Taxi Drivers for Spiti Valley & Kinnaur Valley. These local drivers can come and pick you up from Manali / Shimla / Delhi / Chandigarh too, of course with a price of the pickup as well. Majority of people who make the trip to Spiti Valley don’t know more than Tabo, Kaza, Ki, Kibber, and Chandratal. However, one of the most picturesque circuit in Spiti Valley, in my opinion, is Langza – Hikkim – Komic. Lahaul Valley is altogether a different region with different views than what Spiti Valley has to offer. Both Lahaul & Spiti Valley often termed together and most people get confused between them. Technically speaking, Kunzum Pass connects Lahaul Valley with Spiti Valley and by jurisdiction wise, if I remember correctly, Spiti Valley is up to Chatru beyond which Lahaul administration starts. Both are tribal circuits but Lahaul Valley can be distinguished by names like Keylong, Udaipur, Jispa, Baralacha La Pass, Surajtal Lake, Darcha, etc.. Majority of these places falls on Manali Leh Highway and hence, anyone who has made a trip to Manali – Leh Highway would have experienced them. The scenic beauty perspective is also different between Lahaul and Spiti where Lahaul Valley is more green and living while Spiti Valley is more barren and a cold desert. Well, there are so many places in Spiti Valley that they deserve more than 4-5 days. Hence, it is best to make a trip to Spiti Valley when you have at least 9-10 days to make some sense of it. Otherwise, it is nothing more than ticking off a place from your bucket list rather than actually experiencing what Spiti Valley has to offer. 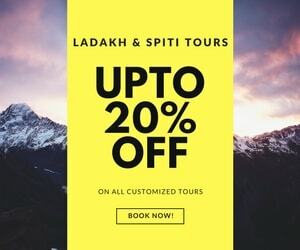 IF you are still short on time and want to make a trip to Spiti Valley in less number of days, you can refer my article on how to plan a Spiti valley trip in 5-6 days. I hope this article will prove helpful to you in making your upcoming trip to Spiti Valley as a memorable one. I am sure, now that you know about these commons mistakes people make on trips to trans Himalayas, you won’t be repeating them again. Thanks for the vivid description. 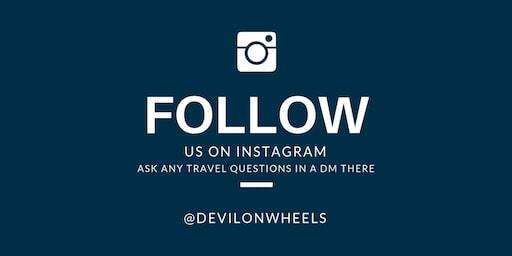 It is a great support and help to travellers. While lot has been mentioned about Spiti Valley, can you please enumerate places of interest of Lahaul Valley Valley please? Whether it will be good to go to lahaul and spiti from Manali for 08 days period from 26 september to 23 rd September? I want to travel on bike as solo traveler. Will it be okay in September? Please post a travel Calendar entry from the main menu and look for other entries. 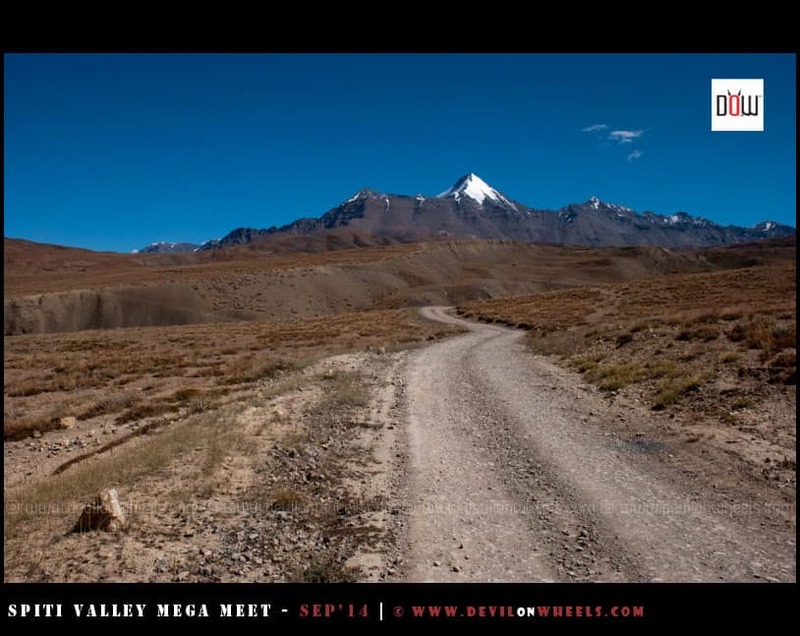 You should read: How to make a trip to Spiti Valley in 6 days? Hi, I am janki. I am planning to visit spiti valley in end of may 2018. I want to travell it solo. So any guidance for publi transport or anything? i am also planning to visit spiti valley solo traveller,,we can travel together on public transport,,in case you are interested you cam mail on my [email protected]..
AirBnB / Oyo until Reckong Peo / Kalpa and opt for Zostel in Kaza. 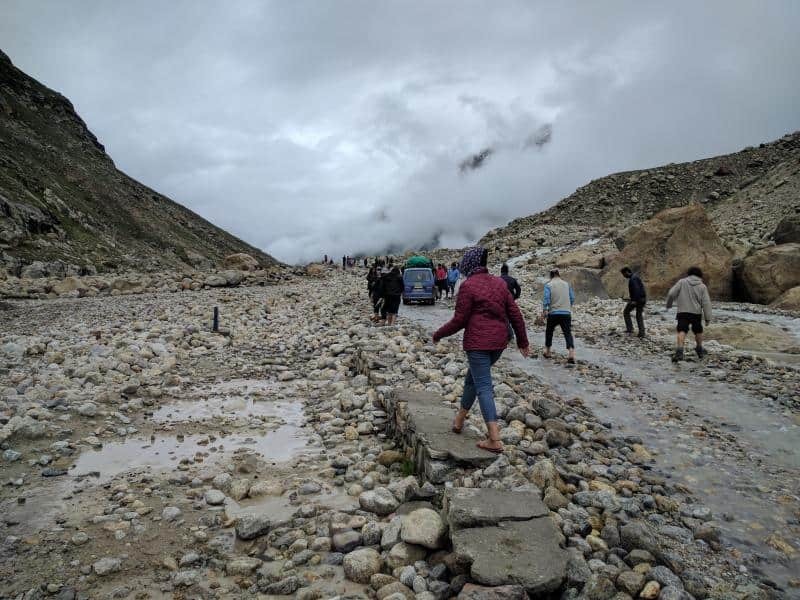 You could also opt for home stays / smaller hotels at various locations as listed in the blog post above..
Do we need to apply for a permit( Private Vehicle) if we go towards Leh via Keylong from Kaza, skipping Manali and Rohtang pass? Hello, what about doing spiti circle with two people on bike In September? Thunderbird 350. Our weight is 70+ 110 kg of both. Are you planning this trip alone as a solo traveller? And brother, I am really sorry to hear about your wrists, I am happy to know that you are recovered now fully. Well, in that case best will be to book the seats in tourist shared taxis if you do not find travel partners. There are lots of flyers which people put at cafes, dine-ins, restaurants, travel agent desks/shops/whiteboards wanting to share the taxis for different trips within Ladakh. Even travel agent organize such shared taxis trip as well but charge a little higher about Rs 200-300 more than it would ideally cost. So, in the worst case, you can always go back to them and book a seat for yourself. Delhi- Shimla- Sarahan- Sangla- Chitkul- Nako- Tabo- Kaza- Chandrataal- Spiti- Hikkim- Langza- Kunzum La Pass- Rohatang Pass- Manali- Delhi. Just need to ask, are the road conditions fine during this period? Imran, you will not feel powerless but you will wish you had higher ground clearance for sure. So, in case you have an option of higher ground clearance vehicle better take it for the trip. me and my husband are planning spiti trip starting from chandigarh from 7th august 16 th august. we are hiring a scorpio and looking for travel partners. plz msg us on watsapp on 9449055771.its my husbands number. You can post a travel calendar entry from the main menu and explore others too. I’m planning for the Spiti valley in first week of July from chandigarh. August is monsoon and i dont prefer traveling then. Iam traveling with couple of my friends. and if we are ok on the dates and we can travel together. even i prefer Scorpio. It’s highly recommended that you should not travel in sedan or hatchback in spiti valley. 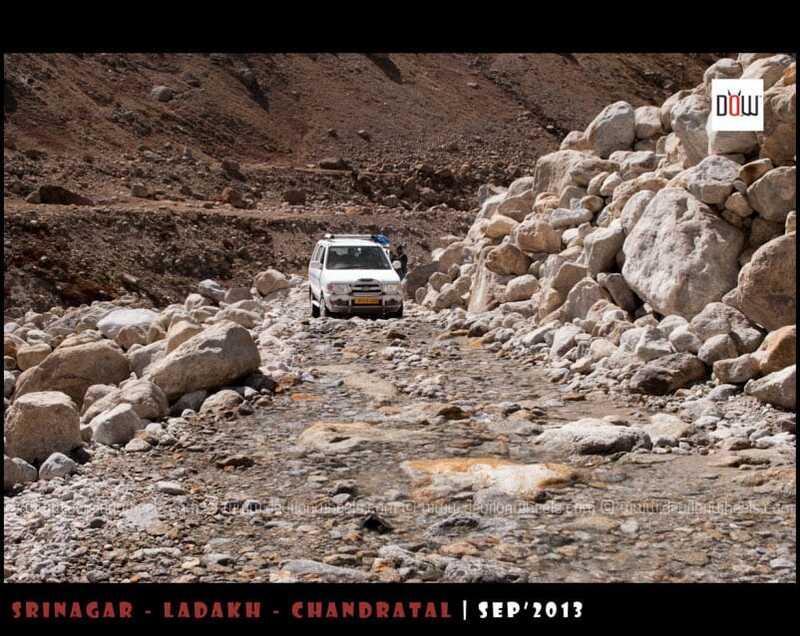 Upto Kaza you can drive easily but from Kaza to Manali surely underbelly going to hit in sedan or hatchback. I was complete my trip from Jaipur- delhi- shimla- kaza- manali- delhi- Jaipur in Grand i10, but I was lucky escaped b/w Kaza and Manali (while passing through water stream my radiator carrier badly hit from bottom and broke but luckily it stay at her place and I am able to drive my vehicle safely to Jaipur, thanks to God I not stuck) Hence its my advice you should leave your i20 at Delhi or Chandigarh and hire Innova/ scorpio etc for your trip. I was exactly looking for a guide like this. Now it will be easy for me to satisfy my client needs.